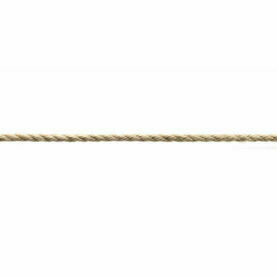 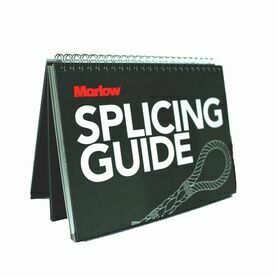 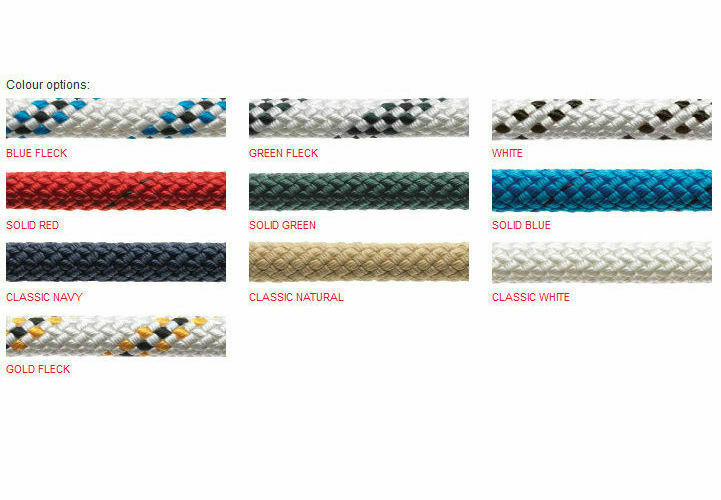 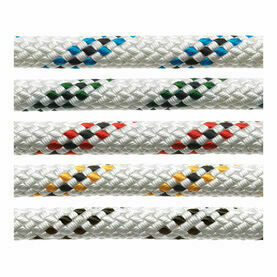 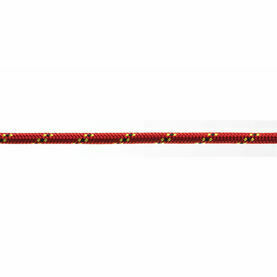 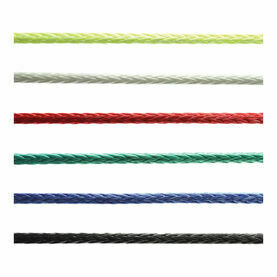 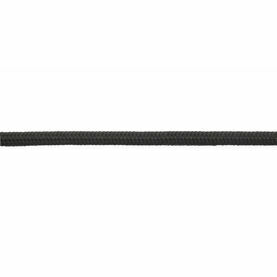 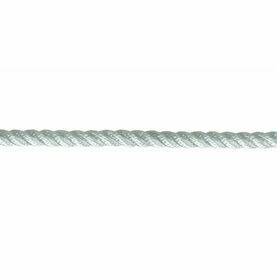 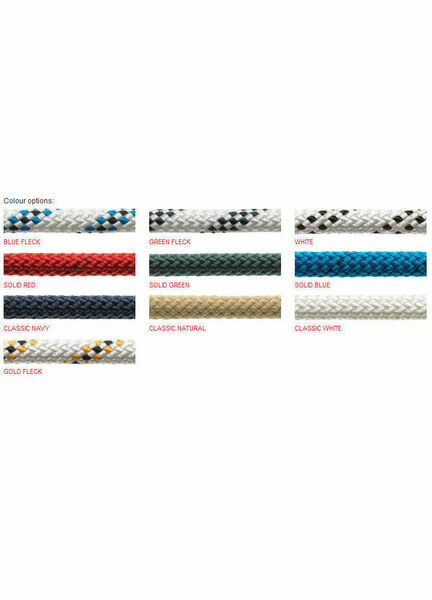 An excellent all round rope for most boat applications, Marlowbraid rope has been and still is a famous Marlow product. 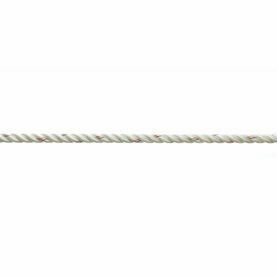 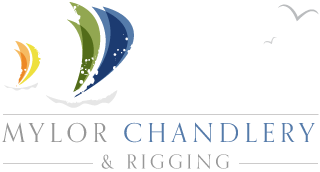 Offering high strength performance and enjoyment to millions of users afloat. 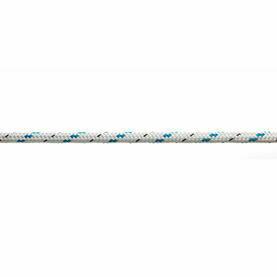 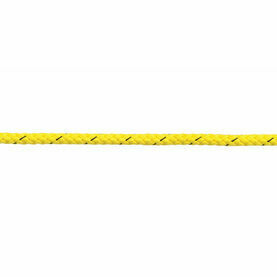 Easy to splice, with great abrasion resistance and longevity, you can see why it's favoured by boat users all around the world.